In a genre all abandoned by North American developers, it’s very refreshing to see a combat flight simulators flying over from Europe. 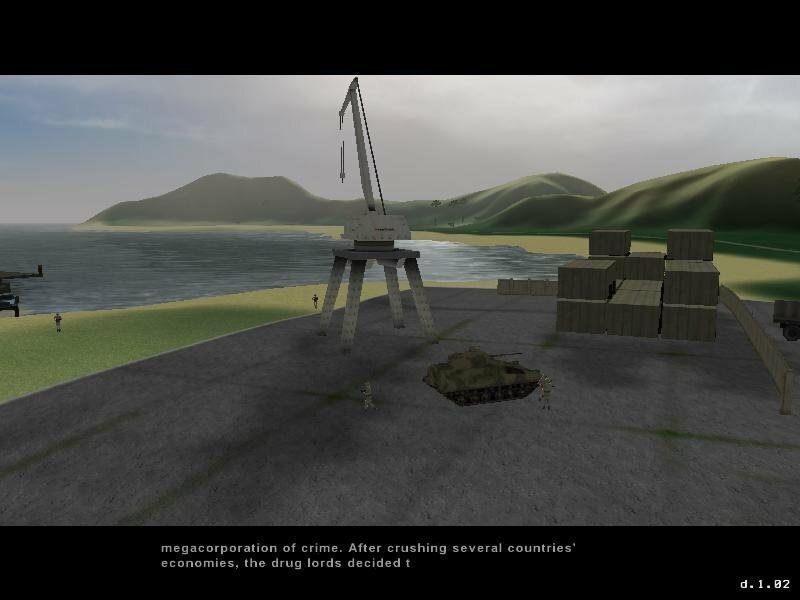 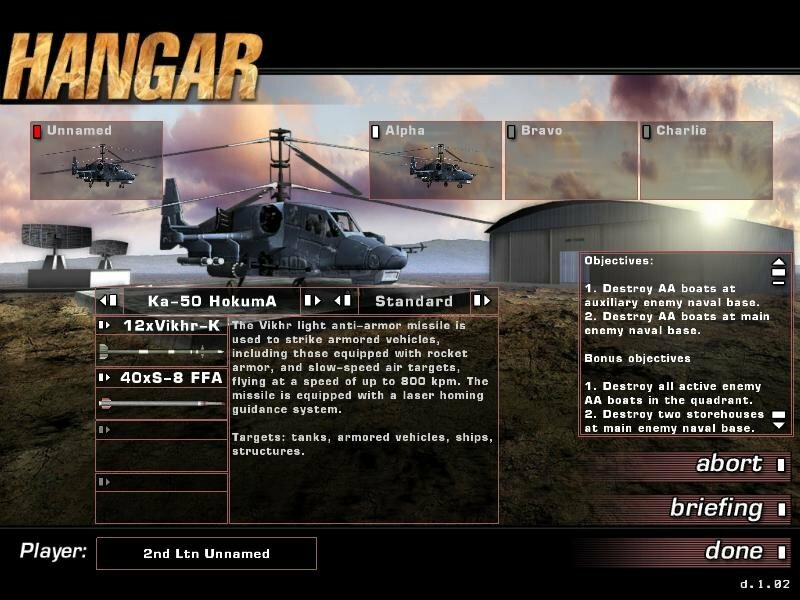 Following in the prop-wash of the Danish-built Apache Longbow Assault, Russian developer G5 Software gives us its own unique take on the attack-helicopter “action sim” with Fair Strike. 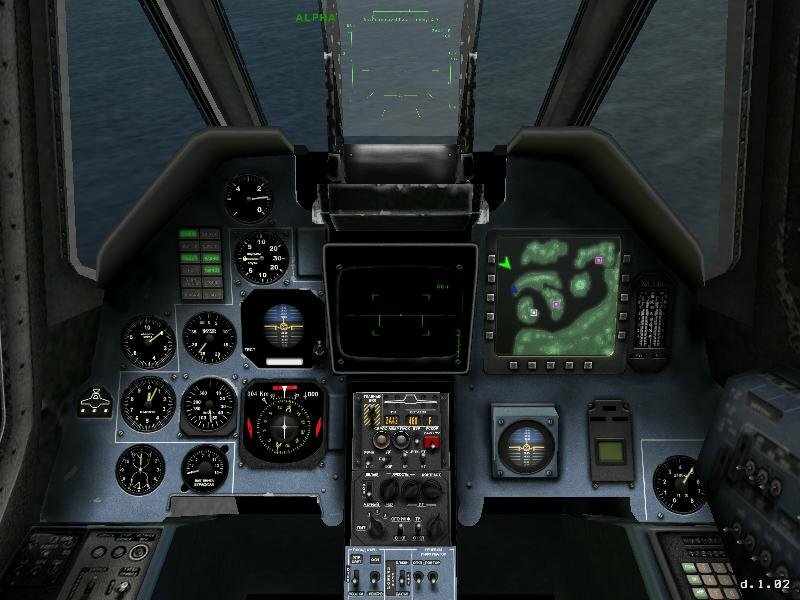 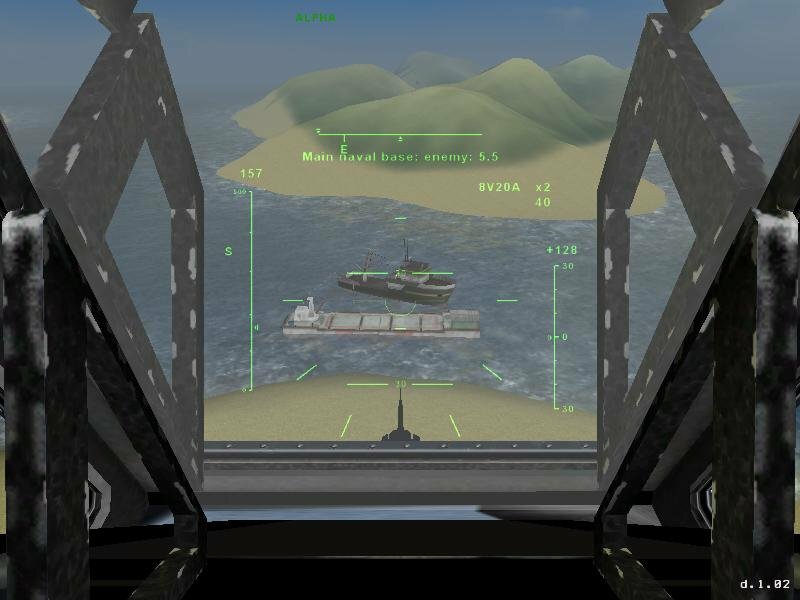 Featuring six flyable gunships — including the AH-64A Apache, RAH-66 Comanche, PAH-2 Tiger, Ka-50 and Ka-52 Hokums, and Ka-58 “Black Ghost” — Fair Strike is a relaxed realism sim-lite. 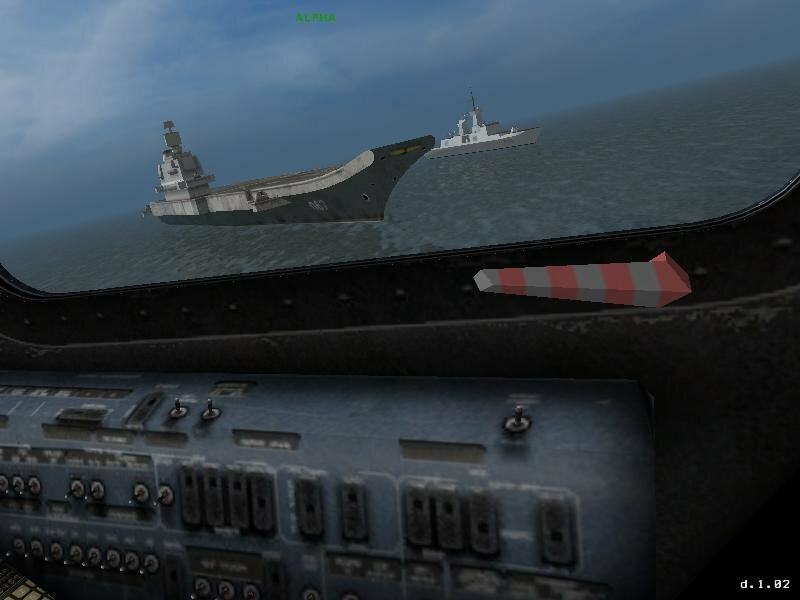 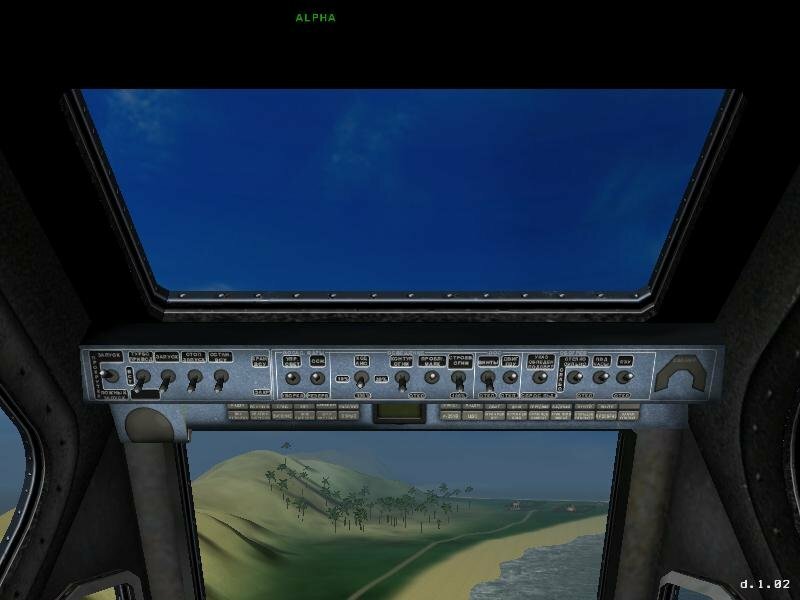 Accurate flight and avionics modeling take a back seat to point-and-shoot gameplay mechanics. 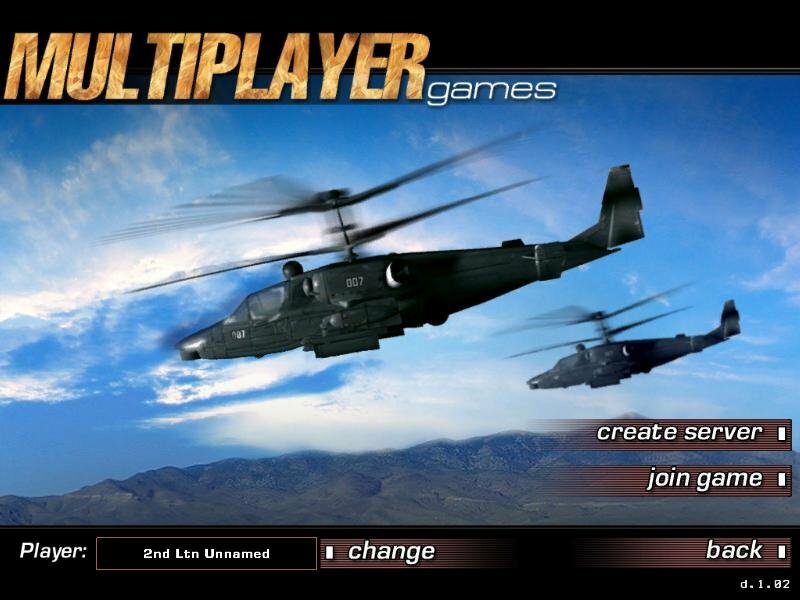 In fact, the game proved so clumsy and counter-intuitive to play in “simulation” mode that I switched from joystick to keyboard-and-mouse control once it became clear just how superior the arcade mode really is. 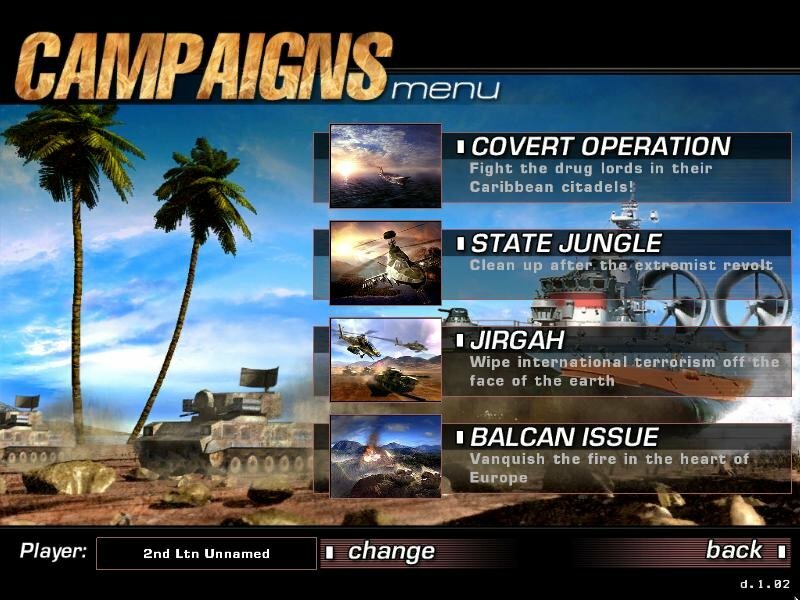 Back-storied by a lame narco-terrorist plotline, the game ships with a linear 30-mission campaign set in four separate hotspots around the globe. 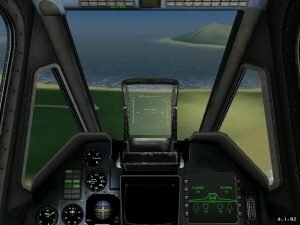 Many of these multi-phase missions are quite challenging: some of the sorties can take an hour or more to complete (after factoring in the multiple “do-overs” you’ll need when shot down). 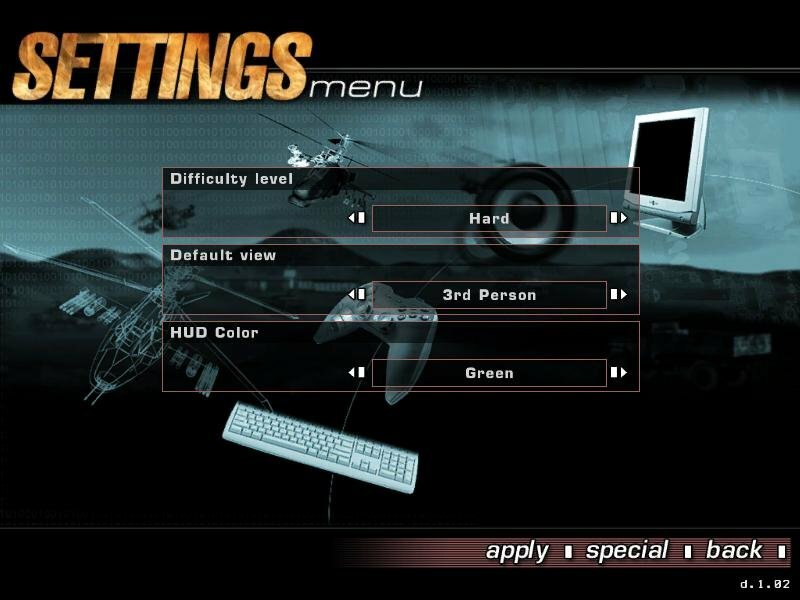 This depth gives Fair Strike some legs, as do its deathmatch and co-op multiplayer options via LAN. 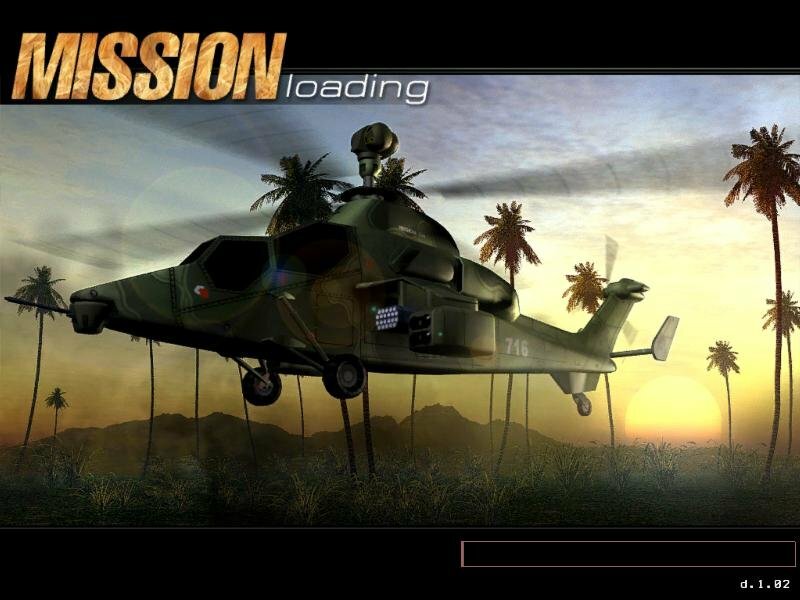 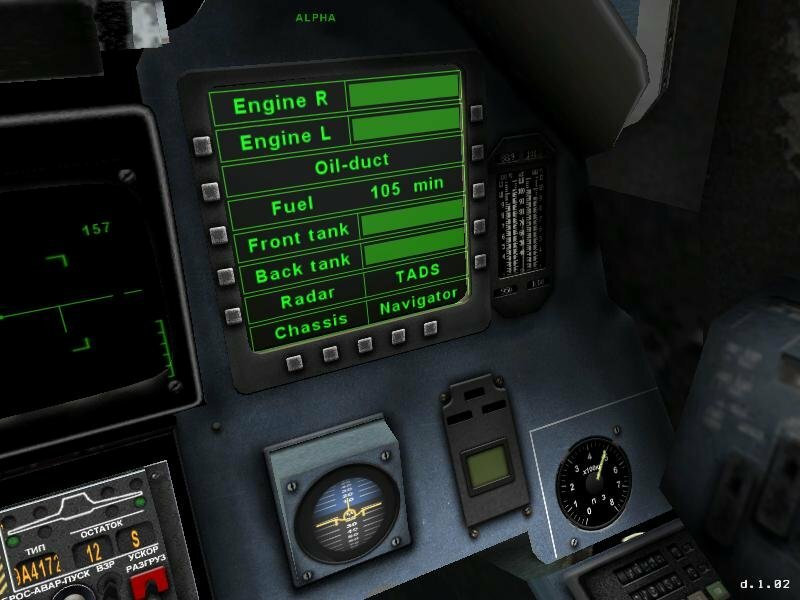 Regrettably, the scripted predictability of the missions and the relative sameness of each helicopter’s flight characteristics significantly reduce the overall replayability. 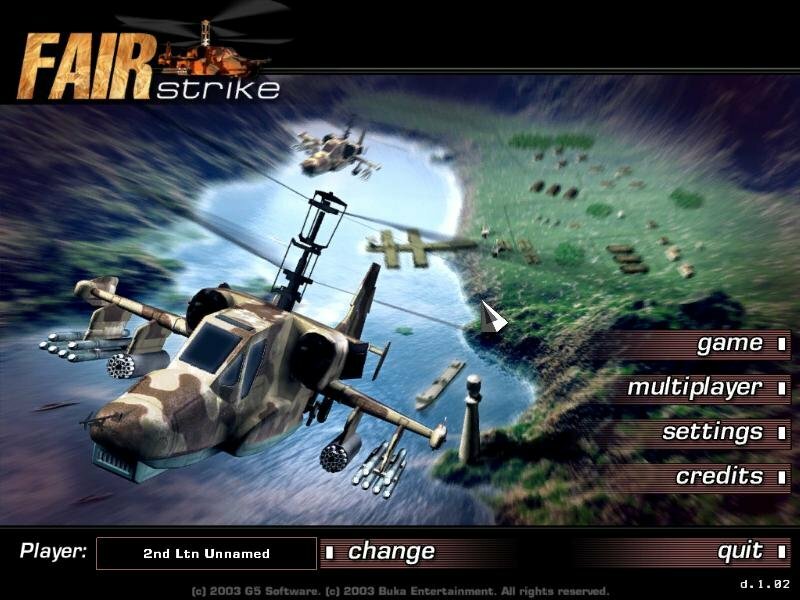 An underwhelming visual palette further reinforces Fair Strike’s B-list status, as low-poly helicopter renderings and simplified scenery textures combine to create a thoroughly unconvincing environment. 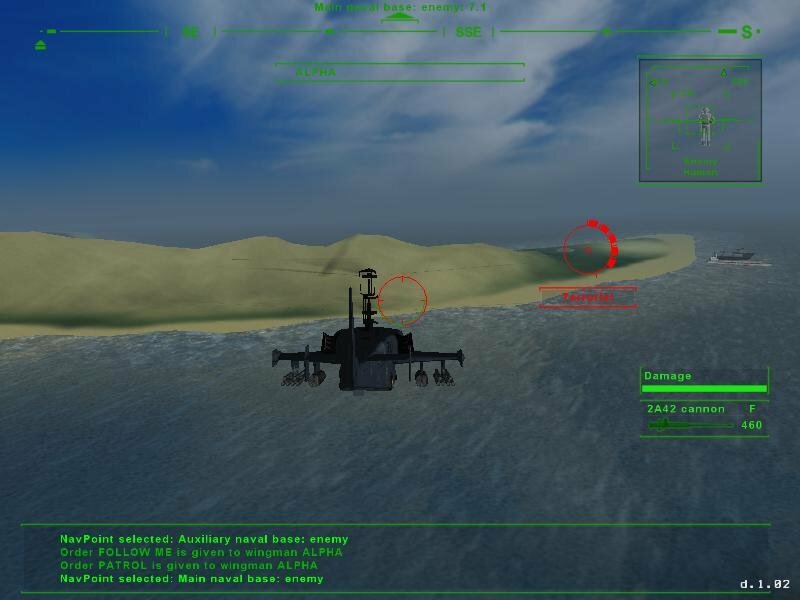 You can find better alternatives — namely Apache Longbow Assault – that do the same thing, but slightly better.